Q 1. Famous Lakes in Udaipur and hotels located near them. Tell me about the lakes in Udaipur worth visiting and hotels close to them. Q 2. 3 star accommodation in Udaipur. 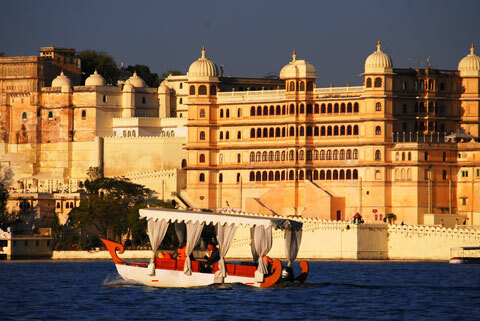 Suggest some luxury 3/4 star hotels in Udaipur within Rs.6000. Q 3. What are some Udaipur hotels near Lake Pichola? Q 4. What are the top things to do in Udaipur?